Celebrate Canada Day with a virtual tour of the country! You can find videos about different provinces, territories, regions and areas of Canada in the Can Core Post Secondary database. Visit the Maritimes and learn about the Hopewell Rocks in New Brunswick and the Joggins Fossil Cliffs in Nova Scotia. Explore the underwater food chain in Terra Nova National Park in Newfoundland and learn about the Confederation Bridge, the world’s longest crossing ice covered water, joining Prince Edward Island and New Brunswick. See amazing aerial views of Niagara Falls and visit a polar bear habitat in Ontario. Tour Lower Canada, including Canada’s capital city of Ottawa and Quebec’s southern border region. Visit Torngat Mountain National Park to learn about land that originally belonged to the Nunatsiavut people from northern Labrador and the Nunavut Inuit of northern Quebec. Visit the Prairies and see the Saskatchewan River Delta, the largest inland delta in North America, in east-central Saskatchewan and west-central Manitoba. Visit Lake Agassiz in Manitoba, formed 11,500 years ago from the meltwaters of a massive ice sheet or travel to the uranium mines in Saskatchewan. Explore the wonders of the continental divide, from Akamina-Kishinena Provincial Park on the British Columbia/Alberta border to the soaring summits of Banff National Park. On the West coast, visit sea lion colonies at St. Joseph’s Rocks in Haida Gwaii or tour the waterways of British Columbia. In Canada’s North, see the beautiful tundra of Nunavut, travel with an artist painting landscapes in White Pass, Yukon Territory, or learn about the geology of the Brock River Canyon near Paulatuk, Northwest Territories. 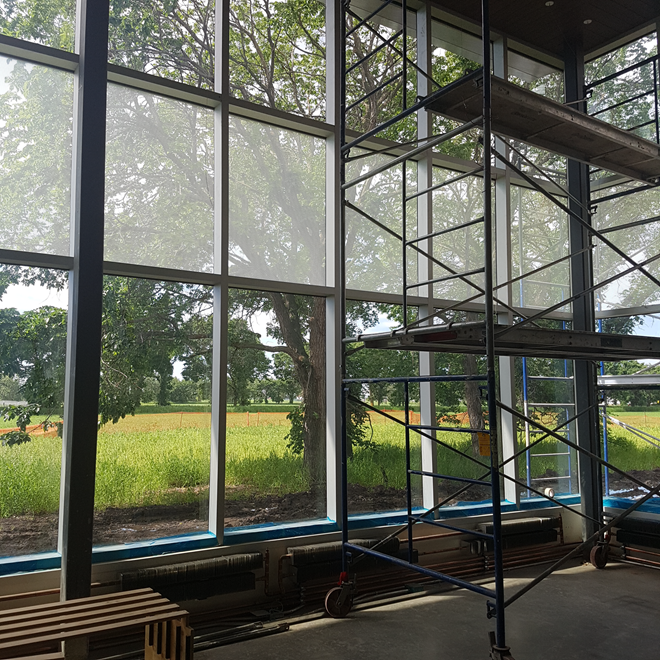 On June 20th, various members of the RCRF project team had a progress tour of the site. Since the last tour in April, the RCRF has changed significantly. 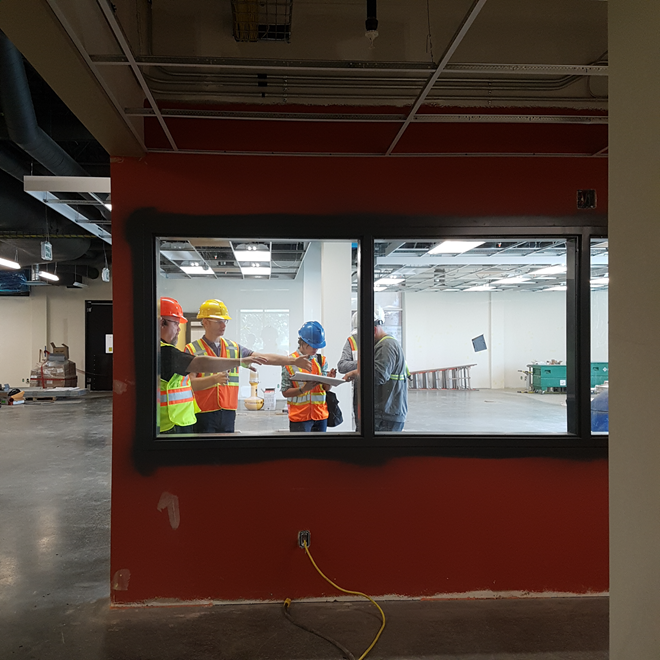 Here are some photos from the site visit. 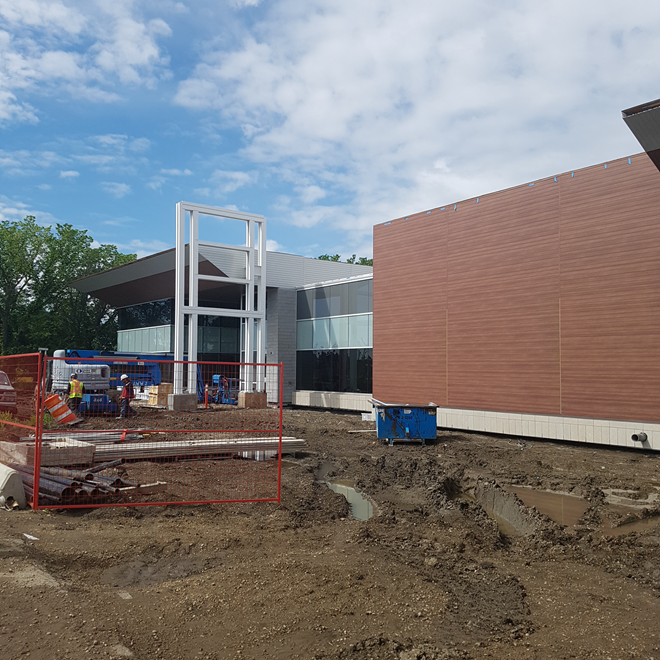 To view the progress of the construction over the past year, check out our previous blog posts. 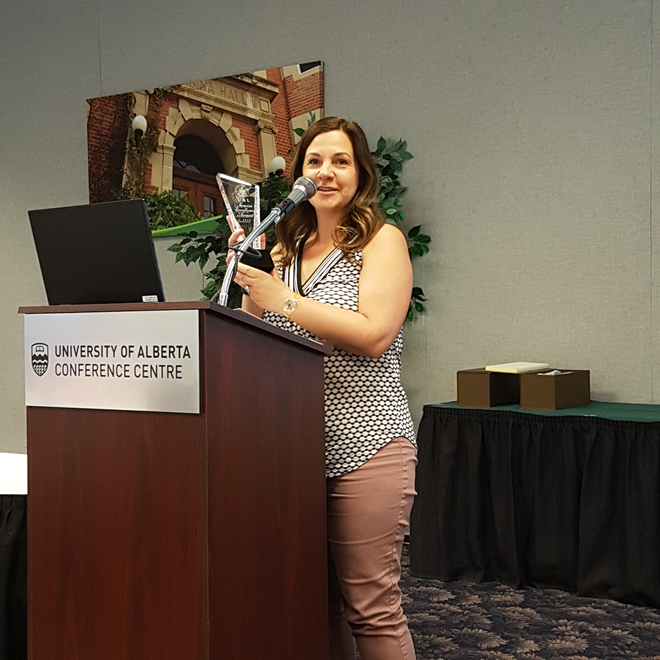 From May 23 to 25, the University of Alberta Libraries was honoured to host WILU 2017, a conference for library professionals on teaching and instruction. Librarians are active teachers in both academic and public library settings. Librarians teach research strategies, use of special resources and information literacy skills. 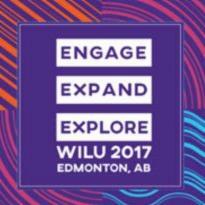 WILU (Workshop for Instruction in Library Use) is a national Canadian conference that is hosted in a different Canadian city every year. 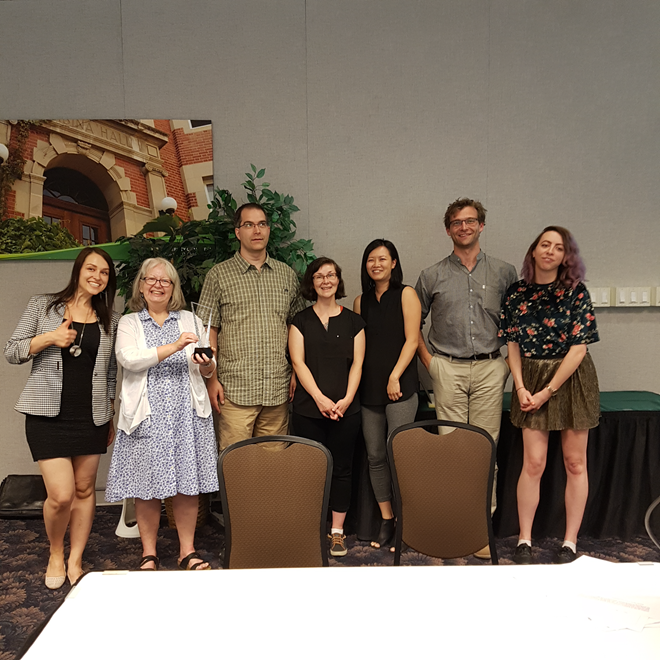 This year's keynotes were Dr. Niigaanwewidam James Sinclair who presented on Appropriation or Appreciation: How to Engage Indigenous Literatures and Jessie Loyer whose presentation was entitled Librarians, wâhkôhtowin, and information literacy instruction: building kinship in research relationships. Livestream recordings of both keynotes can be found on the keynote page of the WILU 2017 website. During the conference our social media team logged 39,400 twitter impressions. In addition to attending sessions, attendees shared a lot of thoughtful information and fun photos. Here is a little story that showcases some highlights from this year's WILU and best of luck to University of Ottawa as they start planning for WILU 2018! June 21st is National Indigenous Peoples Day in Canada and it is a great opportunity to learn more about Canada's Aboriginal peoples and the many contributions they make to our society. 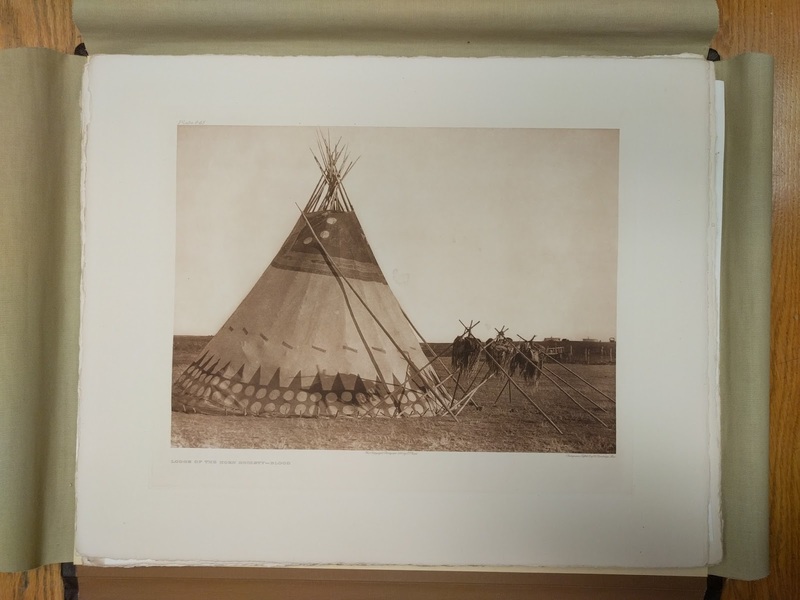 The University of Alberta Libraries is very active in collecting material on Canada's First Nations, Metis and Inuit and we welcome this opportunity to highlight some of them. 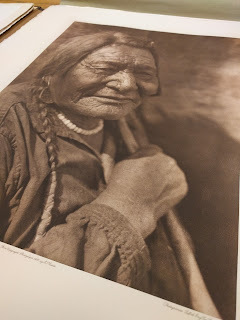 Gregory S. Javitch Collection at the Bruce Peel Special Collections is a cornerstone of that library's collection and is comprised of 2,500 volumes related to North and South American Aboriginal peoples and cultures. While some of the books in the Javitch collection are colonial in nature Javitch sought to have a balanced collection. Themes in the collection describe customs, dances and musical traditions for many different cultures. 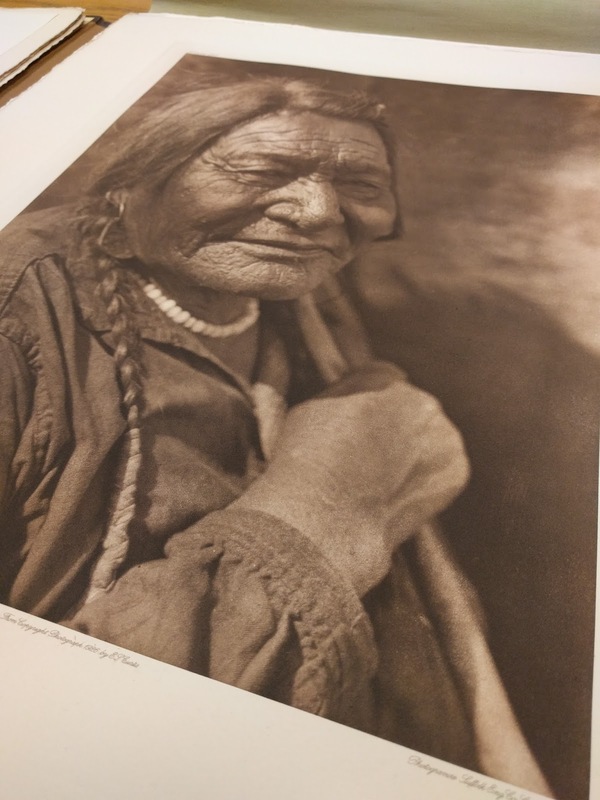 Hundreds of books from the collection are now digitized and available in the Indigenous Peoples: North America database. Our campus library collections include vast number of print and e-books related to history, health, education, residential schools, juvenile material, teacher resources and innovation within Aboriginal contexts. For University of Alberta students and staff there are a number of online databases that can provide access to articles, primary sources, research and Indigenous Knowledge. These include Bibliography of Native North Americans, Indigenous iPortal and Indigenous Peoples of North America. 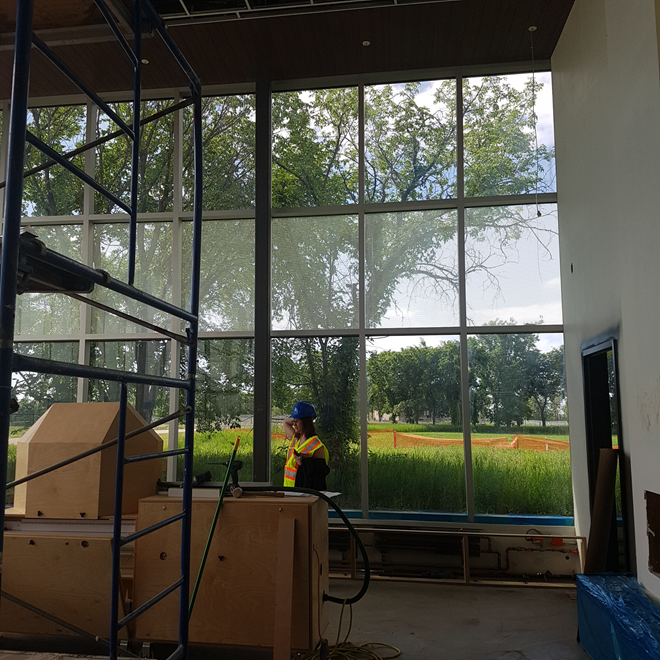 For information and records regarding residential schools, the UAlberta Libraries is one of two dozen institutions with digital access to Canada’s largest collection of material on the residential school system compiled over the lifetime of the Truth and Reconciliation Commission. 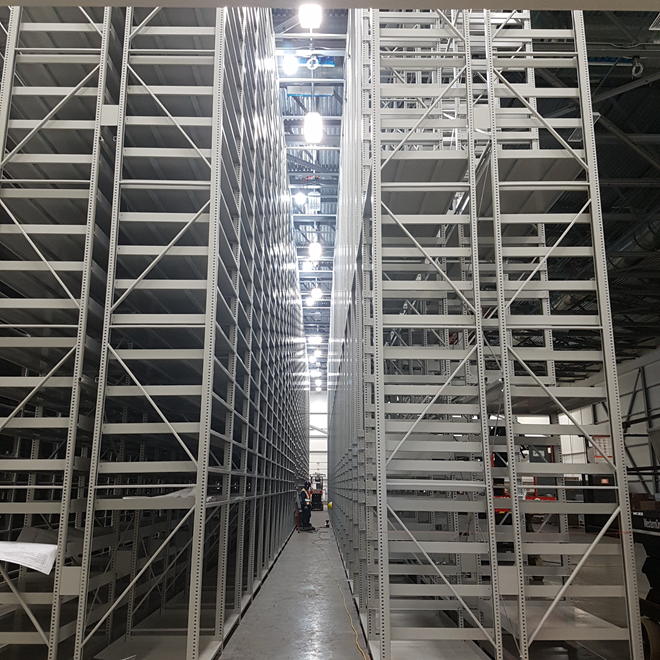 The National Centre for Truth and Reconciliation Collections can be access via the library's database search. Finally there are a number of non-library related databases worth exploring that are available freely on the internet. For any questions or guidance on resources available at the University of Alberta libraries, students and staff can always use the ask us feature to be connected to our knowledgeable staff. Last week, UAL celebrated the accomplishments of its staff members at the 2nd annual UAL Service Excellence Awards. The awards are designed to recognize an individual and a team who have demonstrated excellent customer service for UAlberta library users throughout the year. This year’s individual winner is Debbie Feisst, Librarian, H.T Coutt’s Library. Deb was nominated for her exceptional skills as an instructor, as evidenced this year in her work with indigenous students in ATEP (Aboriginal Teacher Education Program), and her shared leadership role in online tutorial development. Deb also demonstrated leadership in her roles on the WILU Steering Committee and active participation on three system wide committees. She’s described by her co-workers as a model liaison librarian and a joy to work with! And the 2017 Team winners are the SciTech Public Service Assistant team in Cameron Library. The SciTech team takes initiative, shares knowledge, and consistently showed creativity and commitment over the past year through their support for UAL’s 3D printing service. Their service has had an impact on the UA community by furthering research and providing hands-on learning. As you can see in the photo, they are a fun-loving bunch. We also want to celebrate all of our UAL award nominees for their hard work and dedication this year. Congratulations to the winners and the nominees of 2017!